Pakistan’s music industry is blessed with superb voices, though many of them remain unnoticed for years, but Momina Mustehsan was quite lucky to grab the whole attention among the leaders of music. Her song ‘Afreen Afreen’ made her a superstar across the globe, as Coke Studio is being heard worldwide. It was not the singing debut of Mustehsan as she had earlier exhibited her talent alongside Farhan Saeed, but ‘Afreen Afreen’ made here a massive star. 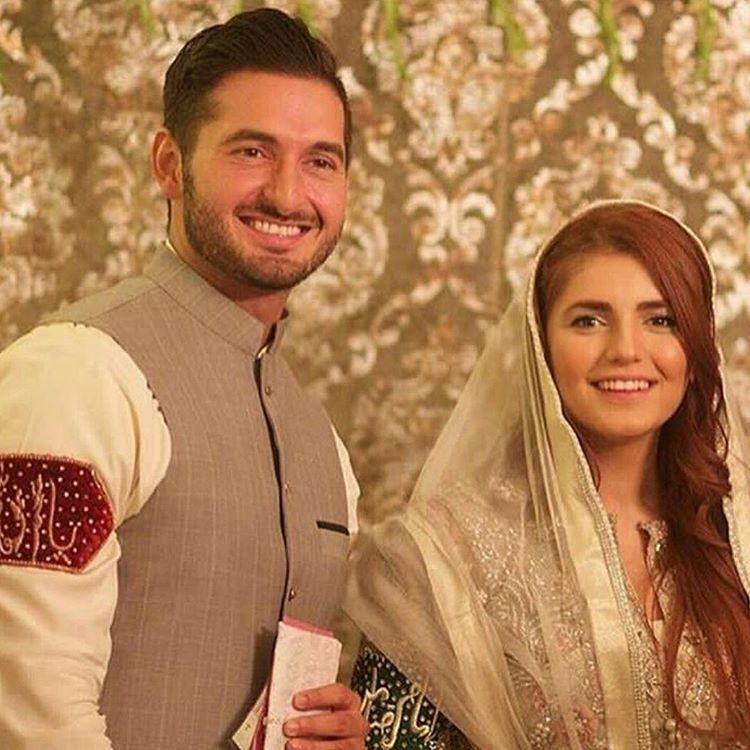 Since than the music enthusiasts have all gone crazy for her, at the same time news about her engagement surfaced which left citizens with teary eyes. Though she immediately intervened and told that she’s not engaged at all. 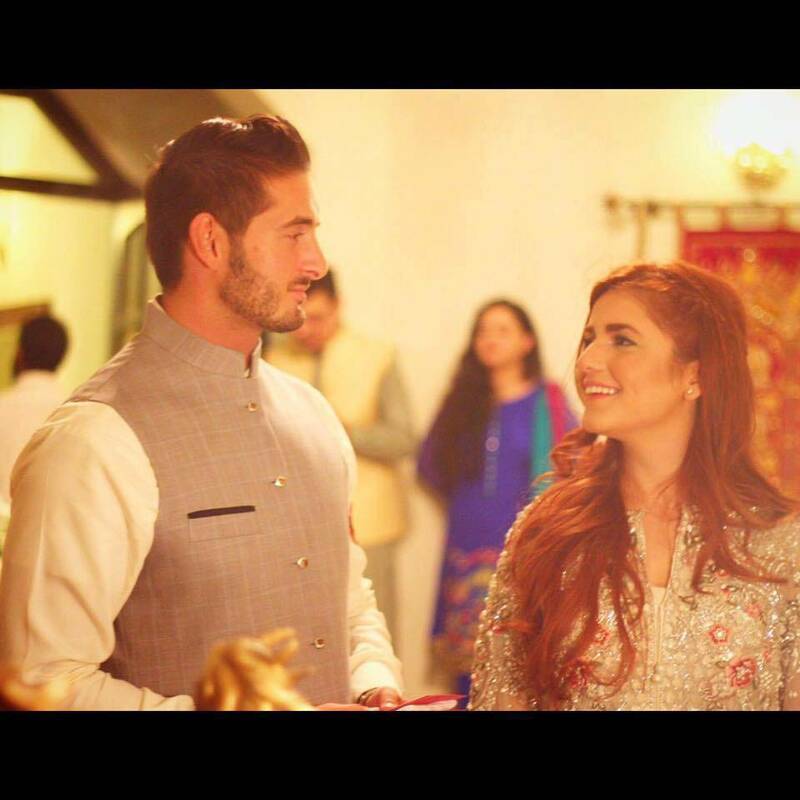 Momina has now confirmed that she has recently got engaged with Ali Naqvi a US banker from Los Angeles during a private ceremony.